Beauty for Truth's Sake was about the four liberal arts known collectively as the Quadrivium. 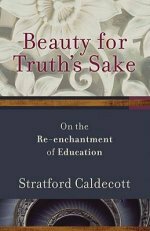 I wanted it to be as practically helpful as possible to people working to reintegrate wisdom and a sense of beauty and the sacred back into education. On this blog and on the main site where the book is listed I continue to place material to supplement what is in the book. One of the resources I recommended is a series of little paperbacks published by Wooden Books on topics such as Harmony, Sacred Geometry, Astronomy, etc. Now the publisher has rolled all these little books into one impressive textbook, the cover of which is reproduced on the right. I thought you'd like to know! 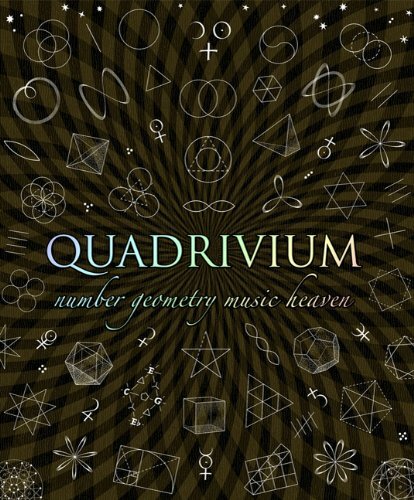 So that is the Quadrivium. But that is only four of the seven liberal arts. Maybe now we should turn our attention to the remaining three, the Trivium of grammar, logic and rhetoric. According to Hugh of Saint Victor, summarizing the tradition in the high Middle Ages, "Grammar is the knowledge of how to speak without error; dialectic is clear-sighted argument which separates the true from the false; rhetoric is the discipline of persuading to every suitable thing." 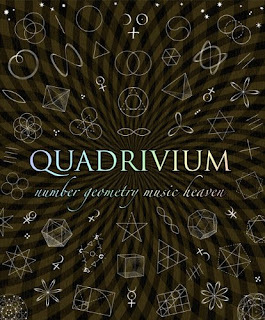 The Quadrivium is about mathematical symbols and geometry (numbers and shapes), while the Trivium is about verbal symbols and the arts of language. The interest of educators in the Trivium and in the Classical Curriculum generally was fuelled by a famous essay of Dorothy Sayers called "The Lost Arts of Learning". (There is also a classic textbook on the subject by Sister Miriam Joseph). It is widely agreed that the skills of speaking, thinking, remembering, communicating and debating are endangered by a culture of instant electronic social networking, images and sound-bites. Yet if we cannot think for ourselves, what becomes of our freedom? For a boy like me, growing up in England in the 1960s as part of the middle class, Look and Learn is a phrase to conjure with. It evokes whole worlds of imagination and knowledge. Look and Learn was a weekly educational magazine that was carefully built up over the years into a bound set of encyclopedias, each issue full of wonderfully informative and interesting stories and pictures. (This picture is used by kind permission.) 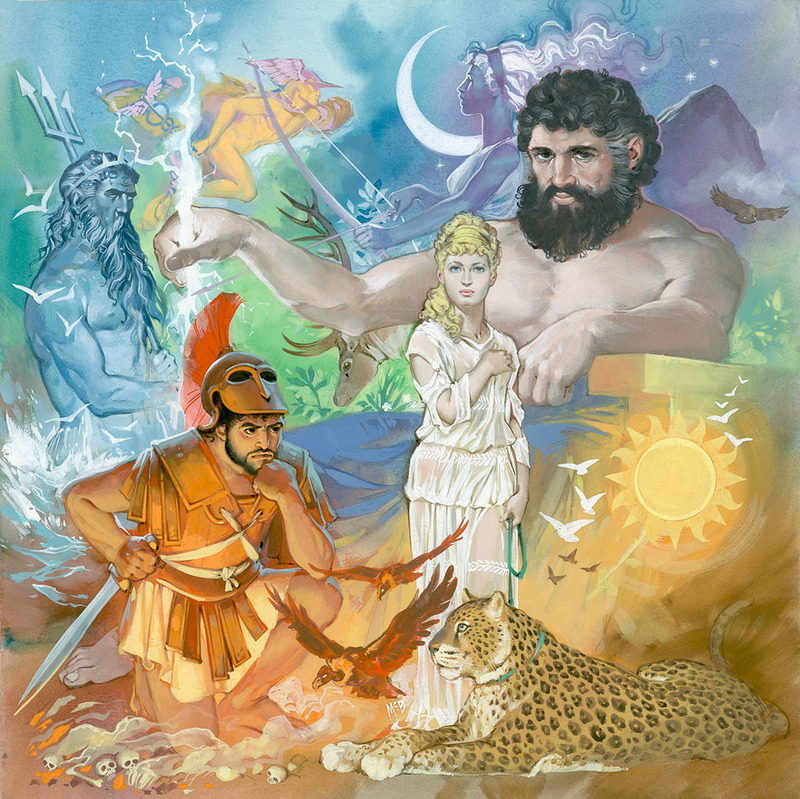 Many of these educational treasures have since been reprinted in a limited number of volumes, but the whole archive is available on a web-site for the use of teachers and parents in the 21st century. Do go there and explore - I highly recommend it. And while I am looking back, I may as well mention the other magazine I received each week - the Eagle, with its very English space-hero Dan Dare being the main attraction. The artwork and tone of the whole thing beat most other comics into the ground, and the artist Frank Hampson won all kinds of awards from the comic art community. There is a Dan Dare web-site where you can see a lot of what went on in this splended series. The old idea of the "music of the spheres" seems to be coming back into fashion. Astronomers at the University of Sheffield have managed to record for the first time the "eerie musical harmonies" produced by the magnetic field in the outer atmosphere of the sun. 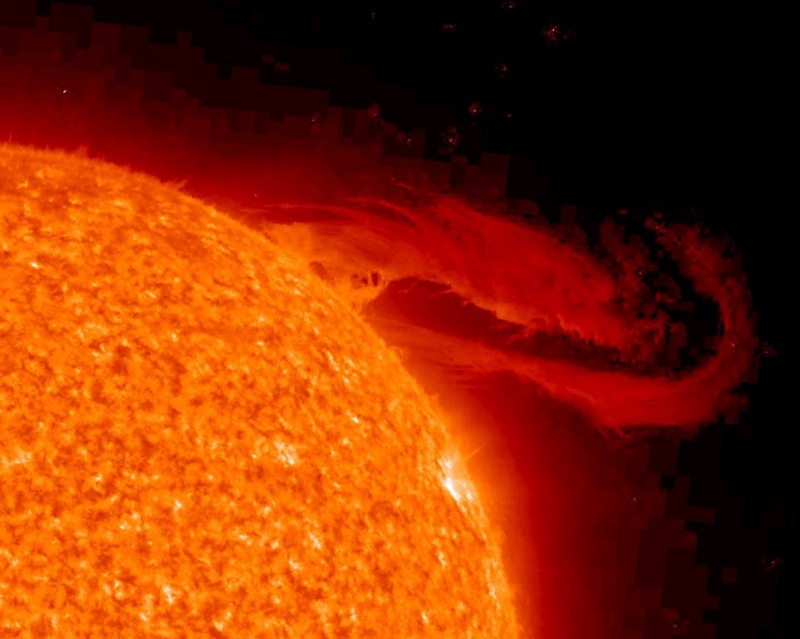 They found that huge magnetic loops coiling away from the outer layer of the sun's atmosphere, known as coronal loops, vibrate like strings on a musical instrument. Other astronomers have done the same for a much more distant and larger star, KIC 11026764, nicknamed Gemma, about 3,100 trillion miles away from the Earth. "Essentially stars resonate like a huge musical instrument," said Dr Bill Chaplin. "Stars make sounds naturally but we can't hear this as it is has to travel through space. Like a musical instrument, stars are not uniformly solid all the way to their core, so the sound gets trapped inside the outer layers and oscillates around inside. This makes the star vibrate causing it to expand and contract. We can detect this visually because the star gets brighter and dimmer and so we can reconstruct the sounds produced from these vibrations." The scientists at the Large Hadron Collider (where high-energy collisions of subatomic particles result in temperatures of ten trillion degrees) have also turned their readings of the energies released by particle collisions into sound, and are planning to stage a concert of the resulting music. All of this is very reminiscent of Pythagoras and the search for cosmic harmonies that started off the history of science in the first place. But silence is coming back into fashion too. A successful film (Into Great Silence) and TV series (The Big Silence) have transfixed viewers with the deep, meditative silence of prayer. A record featuring two minutes of complete silence is tipped to rise to the top of the music charts this weekend, for Remembrance Sunday. The director general of the Royal British Legion said "we felt the UK public would recognise the poignancy of silence and its clear association with remembrance." In his recent exhortation, Verbum Domini, the Pope emphasizes the important role of silence in the Liturgy. "The word, in fact, can only be spoken and heard in silence, outward and inward." Thus people must be "educated in the value of silence." 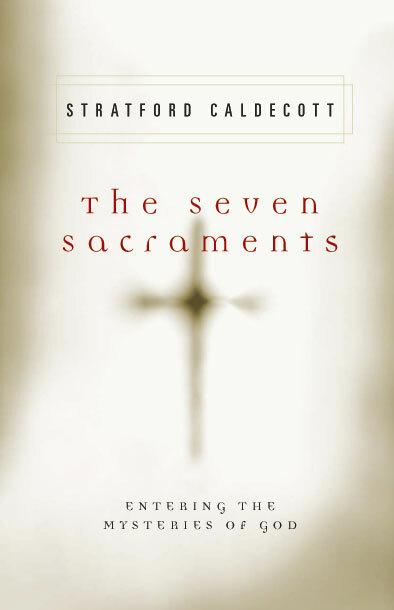 "Rediscovering the centrality of God’s word in the life of the Church also means rediscovering a sense of recollection and inner repose.... Only in silence can the word of God find a home in us, as it did in Mary, woman of the word and, inseparably, woman of silence." The silence of space is due to the fact that sound cannot travel through a vacuum. But sound is just a particular vibration, and the whole universe is made of vibrations of various sorts, so the music of creation is everywhere. Composers and musicians simply "tune in" to some deep harmonies in nature and filter out the dissonance. That seems to be the message of a sweet modern fairy-tale of a movie, August Rush, mentioned in the sidebar. But everything takes place against a background of silence, which - a bit like the "vacuum" of space - is anything but empty, but rather full of potential energy. By listening to silence we still the unnecessary turmoil of our minds and hearts, allowing the meaning of creation to sound forth. In my book I write about 'poetic knowledge' and the importance of imagination as a vehicle of truth. One of the key figures in the English Romantic movement - worth more than a brief mention - is William Blake, who died in 1827. He was influenced by, among other things, Jacob Boehme’s and Emmanuel Swedenborg’s astonishing visions of inner worlds and the “new Church” of the Spirit; but also by his friend Thomas Taylor’s powerful translations of the works of Plato. Blake worked as an engraver and painter, designing visionary images that are nearly always striking, if not startling. He was also a poet and a prophet, expressing his prophetic inspiration through a vast and obscure mythology. 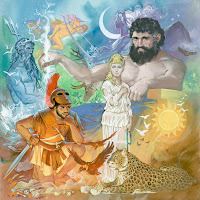 These mythological writings represent the triumph of human freedom and the liberation of human energies by means of a cosmic war that rages from Eden through America and Albion to the end of the world. 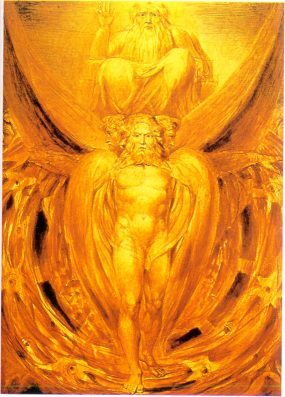 In keeping with the spirit of these works, Blake was a radical in social thought, and a heretic in religious belief. He raged against the “dark, satanic mills” of the Industrial Revolution that were destroying Nature and the traditions of human craftsmanship, and against “Newton’s sleep”, the Rationalism that he believed was destroying the life of the Imagination. Interestingly, despite Blake's heretical tendences, in the biography that G.K. Chesterton published in 1910 he presents Blake and St Thomas Aquinas as warriors fighting in the same war, and even on the same side. Chesterton contrasts two types of mysticism, that of Christendom and that of Orientalism. The latter is the mysticism of oversimplification, of the dissolution of many into one. But Blake, he argues, “was on the side of historic Christianity on the fundamental question on which it confronts the East; the idea that personality is the glory of the universe and not its shame”. So Blake’s heathen mysticism was on the side of Christendom against the Orient. And thus Blake and St Thomas are agreed that “the highest dogma of the spiritual is to affirm the material”. Aquinas confirms Blake’s fundamental intuition that things are more real, not less real, than they appear to us. “And there is an upper world of what the Schoolman called Fruition, or Fulfilment, in which all this relative relativity becomes actuality; in which the trees burst into flower or the rockets into flame”.